Here's mine, at 36 mm, it looks pretty wimpy next to its big PO cousins! 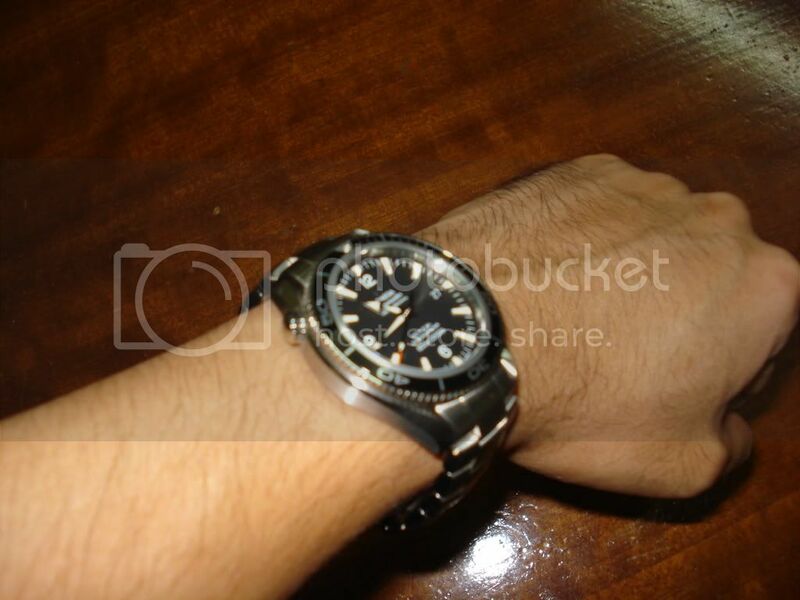 It's the first "real" watch I bought for myself when I got a "real" job. It's currently out for its first service now at Nesbit's. Never saw another one like it, if anyone has any info on this one, I'd appreciate it. Thanks! Sorry, I miss people sometimes....confusing. Welcome! Now I have never seen this one before. Interesting - looks almost like the case back on the dial. Very cool. Re: Can I join??? ?Please, PLEASE??? Wow. Very, very nice collection. 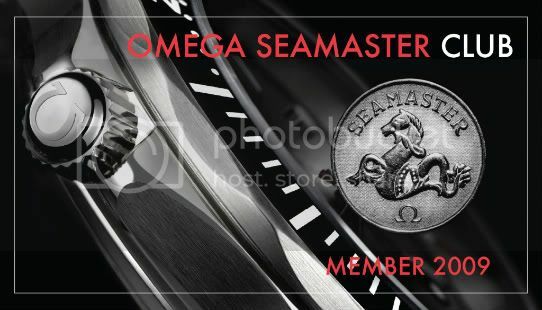 Welcome to our little club..
1954 Seamaster Cal 354 "Bumper"
Can I join? I've got my new Seamaster Cosmic 2000 and an SMP "electric blue dial" auto. This is my new bought on 27Jan09 42mm PO. Can I please have the regular sized and the signature sized ones?